A Cost-effective option that allows you to borrow against your collateral instead of withdrawing funds from your accounts. 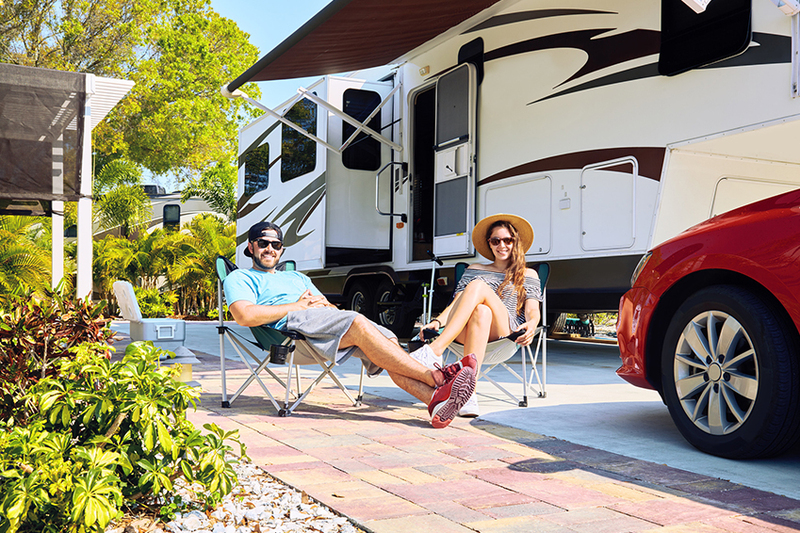 Whether you’re seeking adventures on the road, trail or water, Canyon Financial can help make those adventures a reality. Our loan program allows to refinance and payoff many other subprime or title loans with lowest subprime and affordable rates. A secured personal loan in Boise or Idaho from Canyon Financial is one way to take care of a wide range of expenses life can bring your way. A Secured Personal Loan is your “anything” loan. From debt consolidation, vacations, medical costs, home improvements, personal computers, vacations, weddings, and more. If you have the need for quick cash or a personal loan in Boise or across Idaho, we have the solution! By securing a loan, you’re reducing some of the risk assumed by the lender. If you’re struggling to find a bad credit loan in Boise or Idaho with reasonable terms, Canyon Financial may offer a solution. Whether you’re seeking adventures on the road, trail or water, Canyon Financial can help make those adventures a reality with quick cash from our Boise and Idaho locations. We can help you purchase the used car, truck, used boat, motorcycle, ATV, RV or trailer of your dreams. We can also look to refinance your current title loan with a much lower rate and payment. Our friendly service and convenient local branches are just some of the benefits that come with our quick cash loans in Boise and Idaho. Whether you’re buying a used car, or looking to pay off another lender, we’ve got the personal loan you’re looking for in Boise or Idaho. Did you take out an emergency title loan and you are struggling to make the crazy payments? Did you take out a title loan in haste but you are confident you could qualify for a better product? Do you have an existing loan with another subprime lender that you need to get out of? Canyon Financial may be able to help you with a personal loan in Boise or across Idaho. Our secured loan program allows us to refinance and payoff many other subprime or title loans. We have some of the lowest subprime rates available and we are significantly more affordable than any title loan. Call for details on this program, or simply apply now for a loan in Boise and Idaho, even if you have bad credit. When you’re facing the unexpected, you want to know you’ve got support. We use SSL and other technologies to transmit your data securely. Our application has been verified by McAfee Secure and Norton Secured. We ensure that our customers’ personal information is kept confidential — we do not sell or share customers’ information for any purpose. We provide secured loans from $500 to $15,000, with flexible terms from just a few months to 36 months. Absolute, hands down, best experience you’ll ever have with financing. The staff are friendly and work with you as much as they can. I will never go anywhere else. You guys always take good care of us. You have been an ace up our sleeve when we needed it. We have always been treated nicely and with respect. You offer good, fast, friendly service. Your office gives off a family atmosphere. Our history goes back over 10 years. I simply won’t go anywhere else.